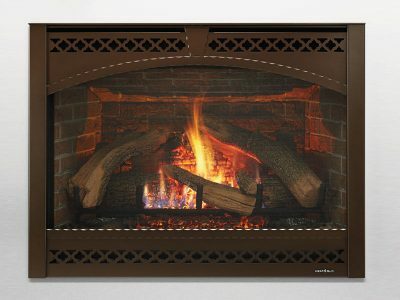 LIMITED TIME SAVINGS UP TO $300.00! 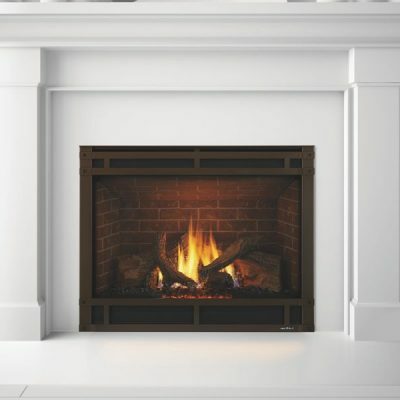 Traditional gas fireplaces with accent lighting provide the features you want, from the model you need, all creating an unparalleled aesthetic. Designed with your lifestyle in mind. Start with the C model for moderate heat and vibrant flames. Move to the CL for LED accent lighting, beautiful panel options and IntelliFire Touch wireless remote control. 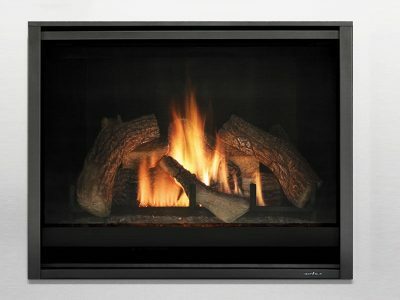 Select the CLX for the ultimate fireside experience with bold flames, high-definition logs, LED illuminated ember bed and virtually invisible anti-reflective glass. Add a touch of Modern with a clean front, ebony glass media and a fluted black glass interior. 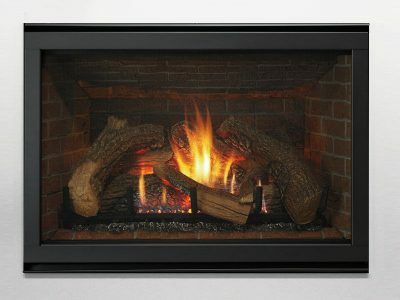 Also Available in the 6000 Series, 36″ gas fireplace.